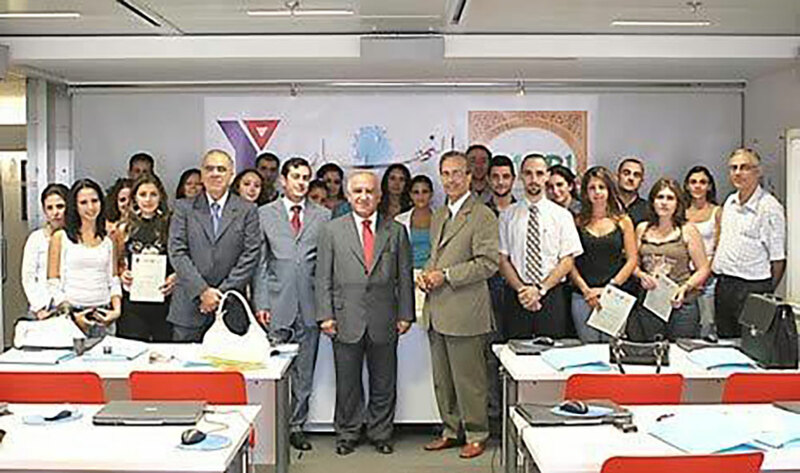 Through a fund from the Middle East Partnership Initiative (MEPI), of nearly $US 874,000, the YMCA of Lebanon, along with the leading Lebanese Newspaper An-Nahar, the Forum for Parliamentary Dialogue (FFPD), the International Management and Training Institute (IMTI), and several additional partners in all sectors, carried out successfully the Policy Innovation for Leadership Learning and Reform Project (Pillar). The project extended over a year and half, beginning in 2005 and that ending on the 1st of March 2007. The project aimed at enhancing popular understanding of and sensitizing the public to issues related to democracy, citizenship and good governance. It also contributed to strengthening the relation amongst youth, media and civil society organizations. The project was carried nationally with no discrimination against religion, sect, gender, political affiliation or geographical location (urban, rural, or remote rural). The project included a wide spectrum of activities, nearly 274 field activities besides publications and awareness sessions on TV, Radio and online. More than 13,000 direct beneficiaries participated in the project activities. At least 30% of the Lebanese population, as an independent national survey showed, was exposed to one of the awareness campaign session (being a TV, radio or newspaper supplement).